Effective drying of Eastman Tritan™ copolyester is key for shot-to-shot consistency and optimum part performance. 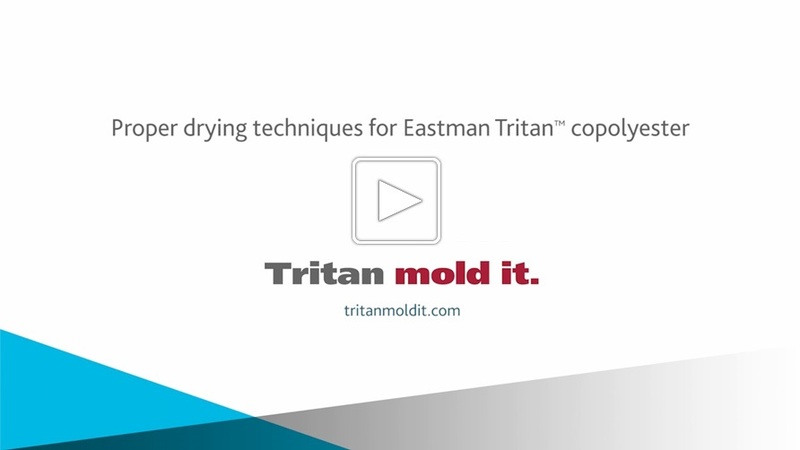 This video includes important points to consider for proper drying of Tritan copolyester. Dale Emge is president of Permian Plastics, LLC, a custom injection molding company in O’Fallon, Mo. 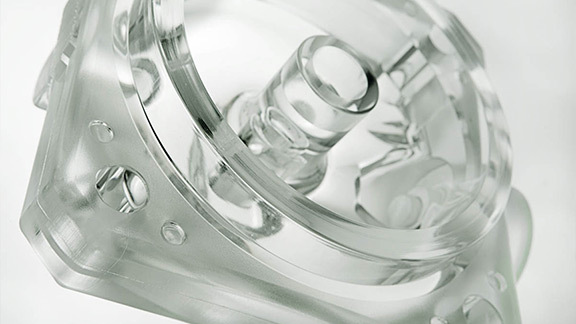 An entrepreneur with more than 20 years of injection molding experience, Emge consistently has grown the company with a focus on the medical, consumer, personal care, food processing and component industries. 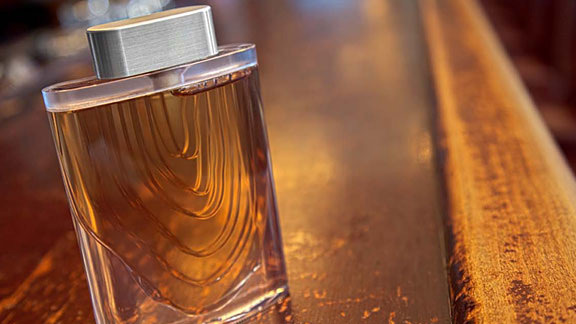 Across the globe, the distilled spirits industry has used packaging to delight the consumer. Packaging is a powerful influence. It connects not only on a functional level, but on an emotional and sensory level as well. Eastman has travelled the globe to bring innovative materials to this segment. From luxurious, extremely glass-like appearances to difficult-to-wrap items, Eastman™ copolyester technology is connecting brands to consumers in new and exciting ways. The lowly eggbeater. A functional piece in every kitchen to be sure, but it’s an ordinary, everyday product, not normally associated with high design. Enter The Design Academy, a California-based design consultancy headed up by industry veteran Chuck Pelly, best known for his work in automotive design. 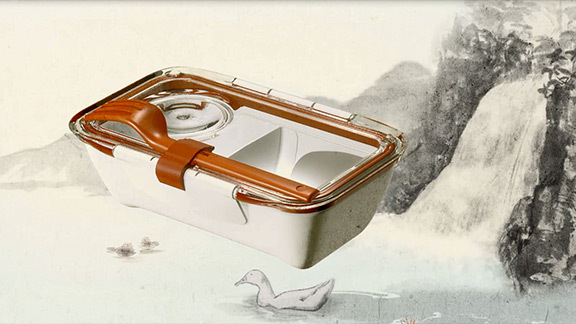 Pelly and his young team of forward-thinking designers have a flair for global style, and applied it in good measure on an exploration of houseware products for Eastman. 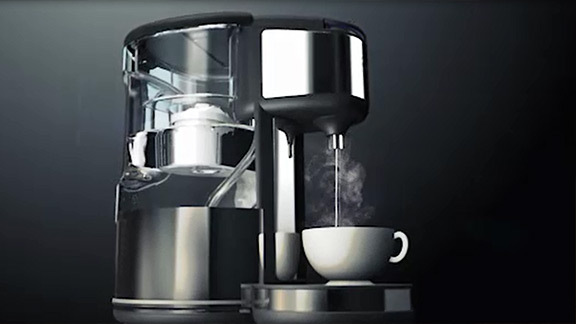 Setting out to showcase the attributes of Eastman Tritan™ copolyester, Pelly’s team came up with a product visions platform – contemporary-style kitchen products including a blender, a kettle, a juicer and that eggbeater. 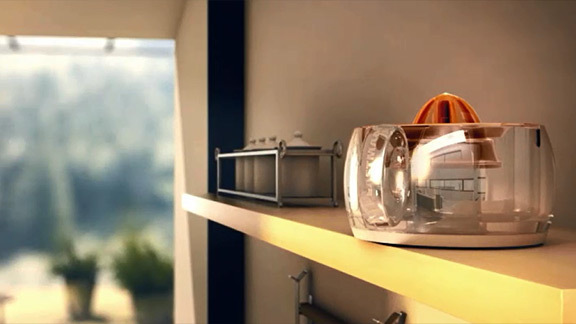 “We envisioned this initiative to show that our new-generation plastics offer better design alternatives than glass or SAN (styrene acrylonitrile)” says Kieran Smith, global industry leader – durables for Eastman. “We chose the housewares segment where we have relevance and can bring near-term value to products. Brainchild of twin brothers Richard and Antony, Joseph Joseph has attained international distinction with a range of kitchen and houseware products that you don't want to hide away in a drawer. The brand name has become synonymous with a look and feel that wants to be flaunted – so much so it sometimes hides the inventive functionality that is the real bedrock of Joseph Joseph: making something useful always comes first; making it look good is a close second. 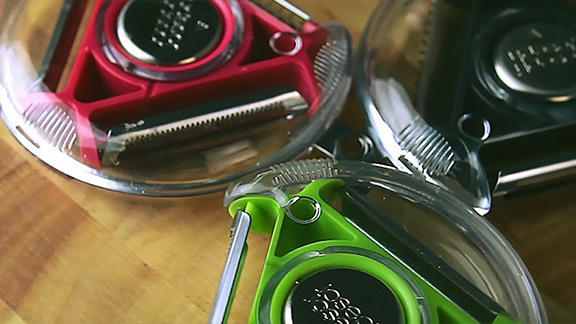 The need to combine the functional with the aesthetically pleasing is what led Joseph Joseph to specify Eastman Tritan™ copolyester for their latest kitchen sensation – a rotary peeler with a straight blade for vegetables, a serrated blade for soft fruits and a julienne cutter. Originally the rotary peeler was manufactured in polycarbonate but the demands of global markets made the brothers reconsider. Ascan Wendt, Product Manager of finum®, was impressed by Eastman Chemical Company’s exhaustive testing of Tritan™ copolyester. The tests demonstrated its resistance to heating and cooling, as well as kitchen conditions and detergents including multiple washing and drying cycles in commercial and domestic dishwashers. 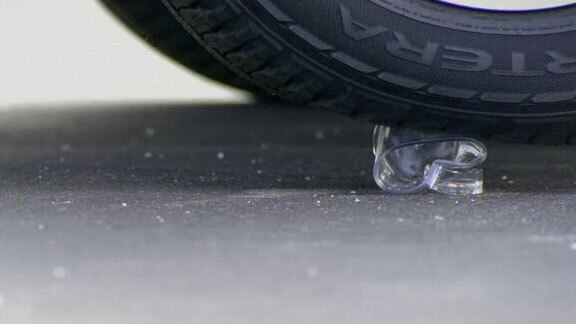 In these tests, Tritan™ showed continued resistance to hazing and stress cracking, and excellent retention of toughness and shatter-proof characteristics. Toughness on display - We visited a local car dealership and asked employees to pick a mug made of different clear polymers. We then asked a driver to run over each of the mugs. 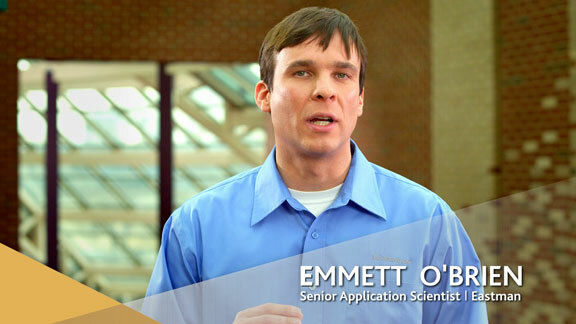 See how Eastman Tritan™ copolyester stood the test. Black+Blum don’t do ranges. Designers Dan Black and Martin Blum were very clear about that point two years ago. But an award-winning range of lunch boxes later, the Anglo-Swiss pair have modified their outlook slightly. Black+Blum first gave us Box Appetit, the lunchbox for grown-ups. It featured an intricately molded Eastman Tritan™ copolyester lid that’s scratch-resistant, BPA-free, and safe for microwave and dishwasher. Box Appetit was so successful that Black+Blum followed up with a Bento Box designed along similar lines and the Lunch Pot, a pail-shaped variation better suited to soups, stews and noodle dishes. 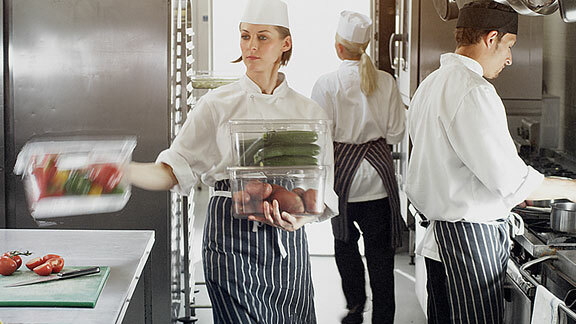 Toughness on display - See how Eastman Tritan™ copolyester can help restaurants bring toughness to the table. 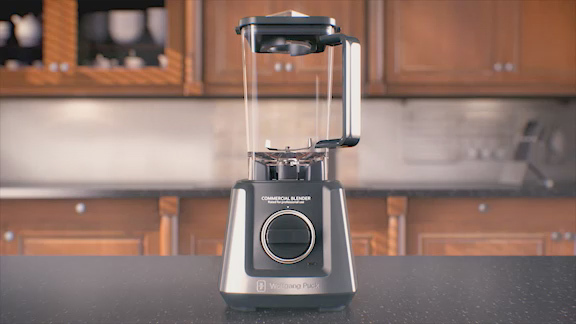 “We couldn’t think of life without a Vitamix machine,” says John Barnard, president and third-generation leader of Vitamix Corporation, the world’s leader in the manufacture of high-performance blenders for home and commercial use. 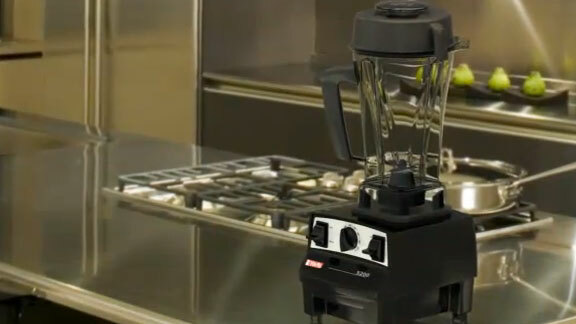 “It’s a necessary appliance for every home and every food-related business.” The Cleveland, Ohio-based company has added a new model, the Vitamix 5200, to its flagship line of blenders. The Vitamix 5200 is the first household appliance to use Eastman Tritan™ Copolyester, a durable new container material that combines the strength and durability of polycarbonate with the superb clarity and chemical resistance of copolyesters. Tritan™ does not contain bisphenol-A (BPA), enabling Vitamix to offer their customers a true leading-edge product. 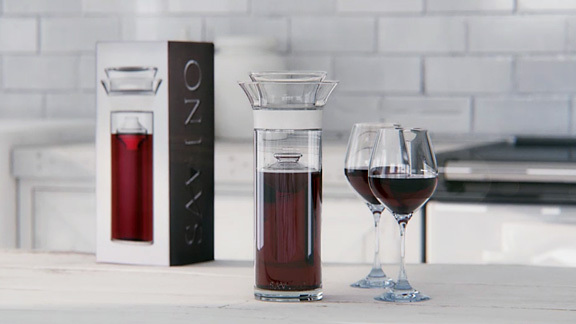 An interview from the International Home and Housewares Show (IHHS). 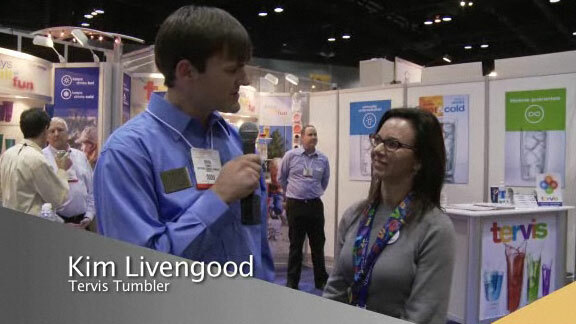 Kim Livengood of Tervis Tumbler discusses the benefits of Eastman Tritan™ copolyester. 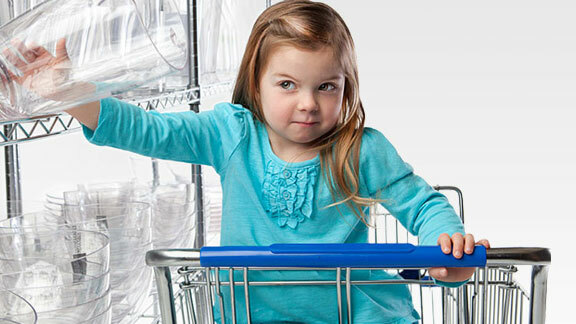 See how Eastman Tritan™ copolyester can stand the test of a toddler. 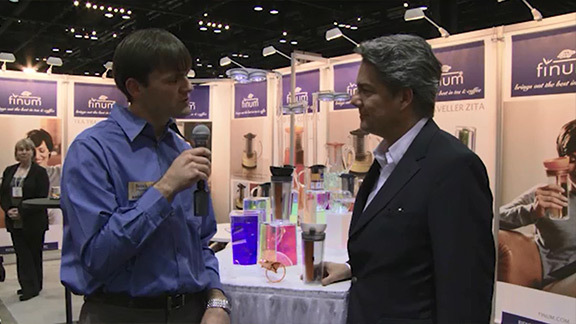 An interview from the International Home and Housewares Show (IHHS). 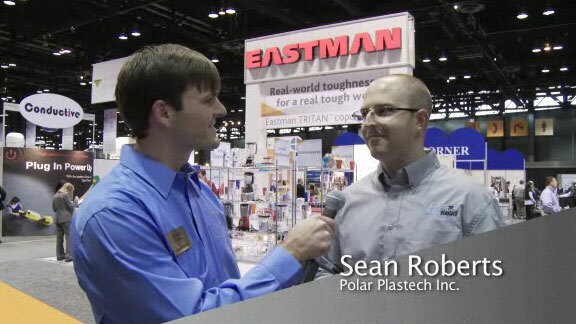 Sean Roberts of Polar Plastech, Inc. discusses the benefits of Eastman Tritan™ copolyester. 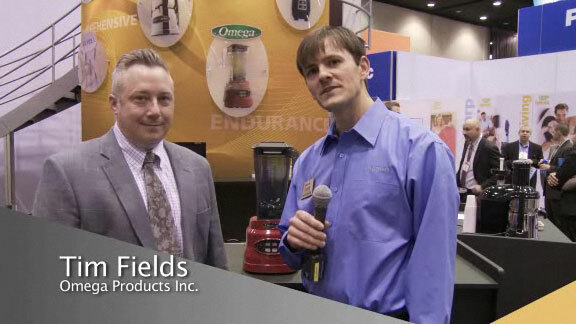 An interview from the International Home and Housewares Show (IHHS). 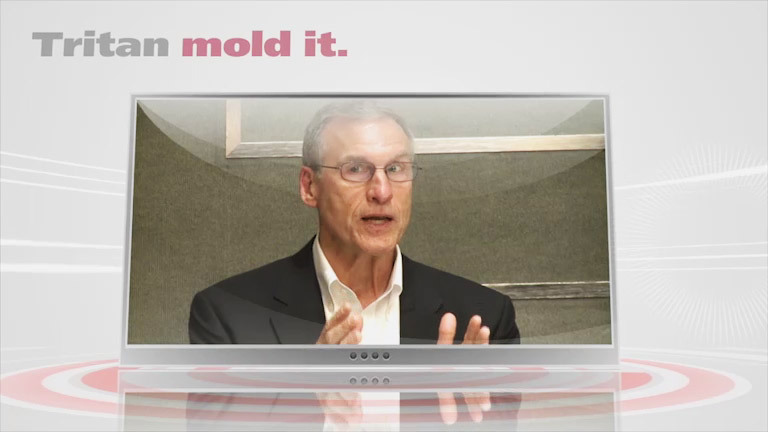 Tim Fields of Omega Products, Inc. discusses the benefits of Eastman Tritan™ copolyester. The first question, “What is it?” is usually followed by another question: “How thick can you go?” A frozen drink faceplate injection molded by Blackwell Plastics of Houston, Texas, has captured the attention of designers because of its thickness – 46 millimeters or 1.81 inches at its thickest point – and superb clarity and intricate detail of the design. “The faceplate is the one part of the machine that the consumer interacts with as the product is being dispensed,” says Jeff Applegate, president of Blackwell Plastics. “We wanted the design of the part to draw attention to the product and make the interactive experience easy and entertaining.” A variety of materials were evaluated with Eastman Tritan™ copolyester meeting all requirements and more. An interview from the International Home and Housewares Show (IHHS). 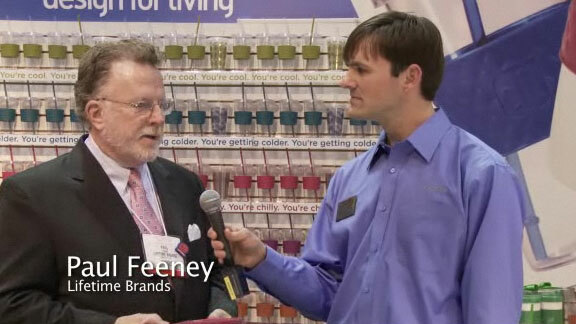 Paul Feeney of Lifetime Brands discusses the benefits of Eastman Tritan™ copolyester. How do you re-design something that has been around since the beginning of time? Better yet, why? “We’re redesigning water by re-inventing the very way people carry and consume it,” says Eric Barnes, founder of KOR and creator of the KOR ONE Hydration Vessel. “We considered calling it a reusable water bottle but that doesn’t come close to describing what we’re attempting. For us, the vessel is the experience. ” Made from Eastman Tritan™ copolyester, the sleek, crystal-like vessel was developed around KOR’s three brand pillars: design, health and sustainability. “It’s clearly a high-design product,” Barnes explains. 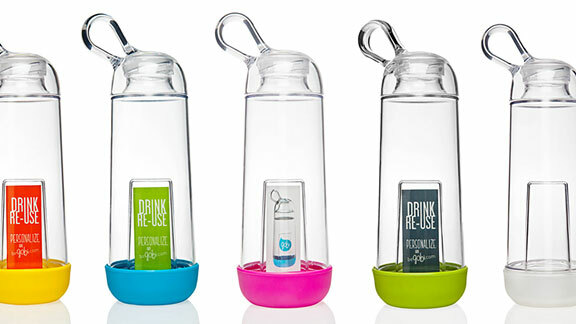 “But health and sustainability are equally important to our brand.” The health and sustainability pillars revolve around the benefits of hydration and a reusable product made from a tough, durable material manufactured without bisphenol-A (BPA). “We can affect the biggest change by inspiring people to drink water from a reusable container and help mitigate the footprint of single-use bottles,” Barnes says. For an entrepreneur who set out to create “something absolutely basic but essential,” designer Rusty Allen certainly makes a splash with his first product, the GOBIE H2O®. 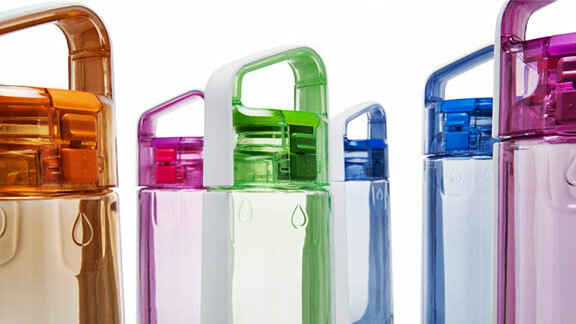 In the burgeoning reusable water bottle market, the design-centric GOBIE H2O® is anything but basic as a portable, reusable, zero-waste, filtered water bottle. 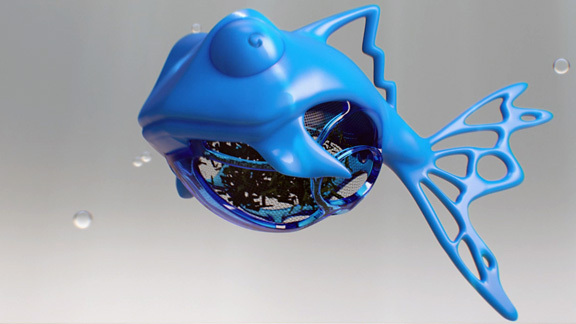 He partnered with Distinctive Plastics in Vista, California, to develop the GOBIE H2O®, bringing ingenuity to reusable bottles with a built-in 100 percent compostable filter intended to purify tap water and a functional, soft squeezable grip. The 22-ounce bottle is made of Eastman Tritan™ copolyester combined with a TPE material in the blue squeeze grip, a finger loop, cap and base. The filter inside is made of carbon. 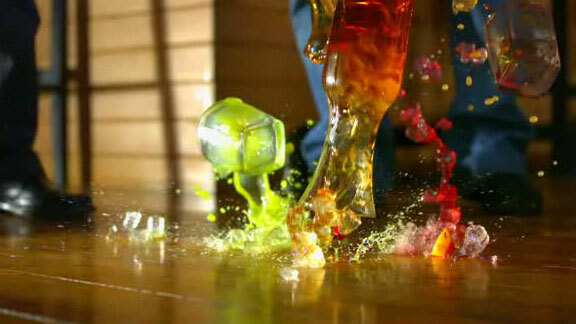 With its entry into the sports bottle market, CamelBak created a product that both wooed and wowed consumers. 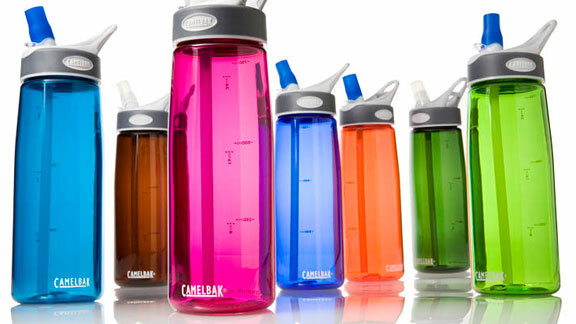 Emphasizing environmental sustainability, ease of use and a go-anywhere, do-anything durability, the CamelBak Better Bottle has moved from the active outdoor market into the mainstream with barely a ripple. The original product used polycarbonate, but the Better Bottle got better when Camelbak decided to specify a BPA free material, and switched to Eastman’s Tritan™. "As an innovator, we know if you address an opportunity when consumers first mention it, your solution will be delivered by the time you hear it a lot," says Mac Tillman, vice president of marketing and product management for CamelBak. "If you wait until you hear it all the time, it's too late and another company will have beaten you to market." 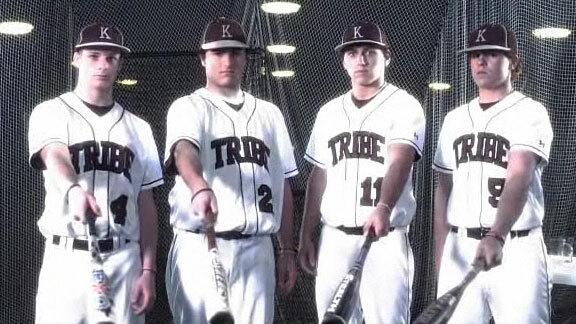 Toughness on Display - We asked a baseball team to take their best shot at mugs made from Eastman Tritan™ copolyester and other clear polymers. What could go wrong?